Product Features: Fully covered under Access Lighting’s 1-year warranty Fixture housing is constructed of steel – ensuring years of reliable performance Features a bowl shaped glass shade Designed to cast light in a downward direction Sturdy mounting assembly keeps fixture firmly placed Frosted glass shade diffuse and soften lighting Bulb Base and Compatibility: Bulb Base – Medium (E26): The E26 (Edison 26mm), Medium Edison Screw, is the standard bulb used in 120-Volt applications in North America. E26 is the most common bulb type and is generally interchangeable with E27 bulbs. Compatible Bulb Types: Nearly all bulb types can be found for the E26 Medium Base, options include Incandescent, Fluorescent, LED, Halogen, and Xenon / Krypton. 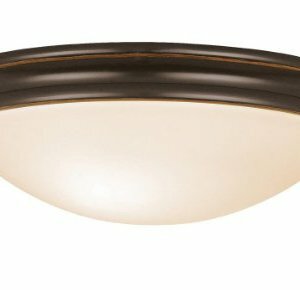 Specifications: Number of Bulbs: 1 Bulb Base: Medium (E26) Bulb Type: Incandescent Bulb Shape: A19 Bulb Included: No Watts Per Bulb: 100 Wattage: 100 Voltage: 120 Color Temperature: 2700k Lumens: 1600 Height: 3.5″ Width: 10.5″ Diameter: 1.5″ Energy Star: No Compliance: UL Listed – Indicates whether a product meets standards and compliance guidelines set by Underwriters Laboratories. This listing determines what types of rooms or environments a product can be used in safely. Access Lighting has been producing beautiful lighting fixtures for over 15 years in Tustin, CA. 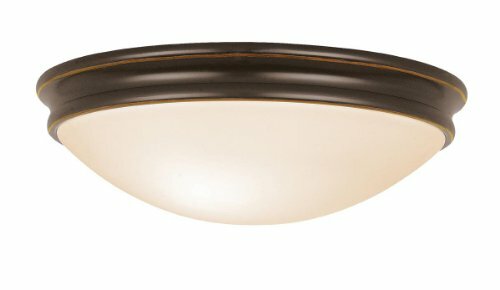 It strives to provide great lighting that is smart, practical, beautiful and most importantly, affordable. Its selection of ceiling fixtures, chandeliers, bathroom lights, pendants, track lights and outdoor lights give you plenty of options to light up your world.